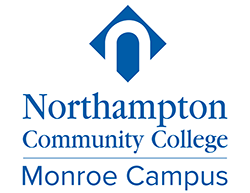 The Monroe Campus of Northampton Community College is a comprehensive branch campus located in Tannersville. Monroe Campus features a unique community life that includes a dozen student clubs, numerous events throughout the year, and intramural sports. It's a special place that has a strong sense of community and a commitment to quality.